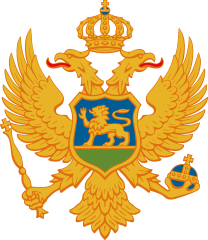 The Kingdom of Montenegro (Serbian: Краљевина Црнa Горa, Kraljevina Crna Gora) was a monarchy in southeastern Europe during the tumultuous years on the Balkan Peninsula leading up to and during World War I. 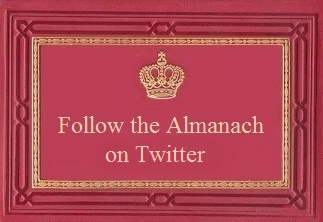 Legally it was a constitutional monarchy, but absolutist in practice. 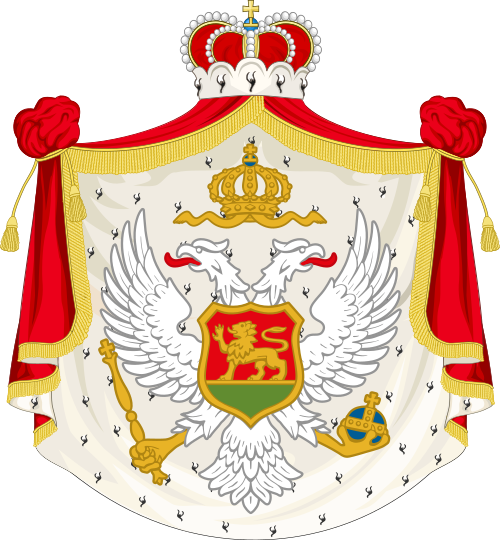 On November 26, 1918 Montenegro was incorporated into the Kingdom of Serbs, Croats and Slovenes following the country's annexation by the Kingdom of Serbia.The Kingdom of Montenegro was proclaimed by Nicholas I in Cetinje, on 28 August 1910. 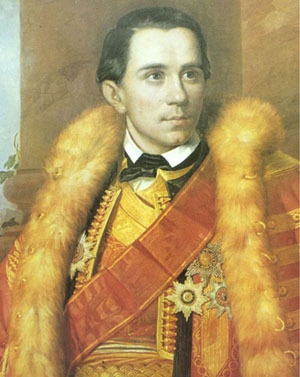 Nicholas I, which had ruled the country as Prince since 1860, initiated several modernizing reforms in the beginning of the 20th century such as introducing a constitution and a new currency, the Montenegrin perper. Montenegro enthustiastically joined the First Balkan War in 1912, hoping to get a share in the last Ottoman-controlled areas of Rumelia. At first, Montenegro did make further territorial gains by splitting Sandžak with Serbia on 30 May 1913. Later though, the newly-captured city of İşkodra (Skadar in Montenegrin, now Shkodër) had to be given up to the new state of Albania at the insistence of the Great Powers despite the Montenegrins having invested 10,000 lives into the capture of the town from the Ottoman-Albanian forces of Esad Pasha. 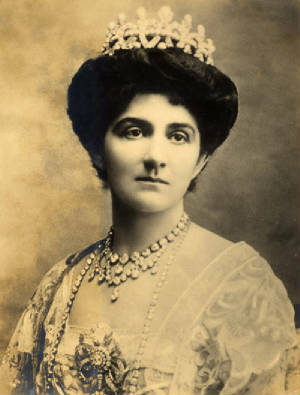 When, in 1913 after the war, conflict broke out between Bulgaria and Serbia, it was natural for King Nicholas to side with Serbia and once again Montenegro was tossed into war, in which Montenegro indeed was granted substantial additional territory. 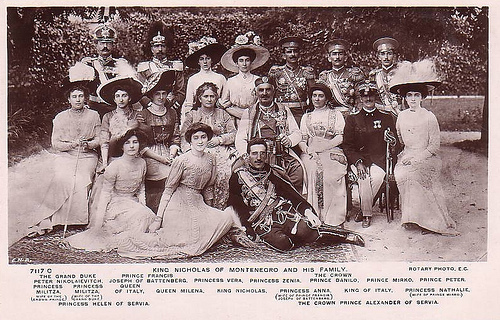 During the Great War, Montenegro was allied with the Triple Entente, in line with King Nicholas' pro-Serbian policy. 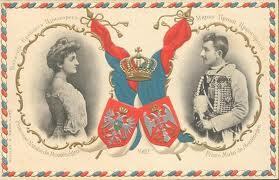 From 15 January 1916 to October 1918, the country was occupied by Austria-Hungary. 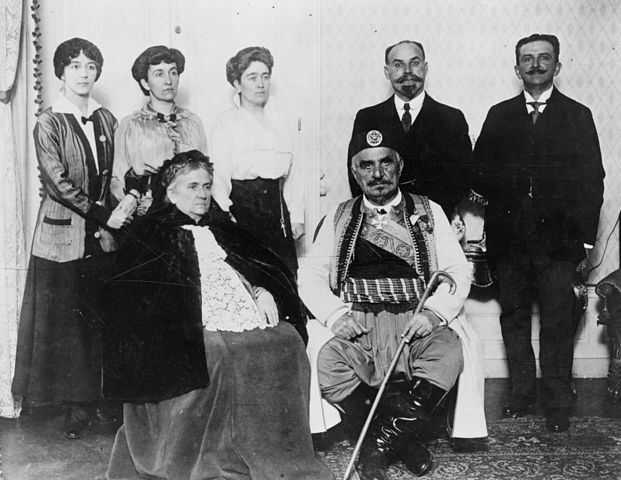 On 20 July 1917, the Corfu Declaration was signed; it declared the unification of Montenegro with Serbia. 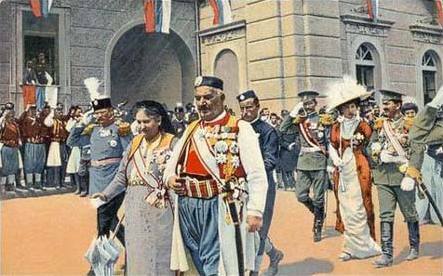 On 26 November 1918, Montenegrin unification with Serbia was proclaimed. 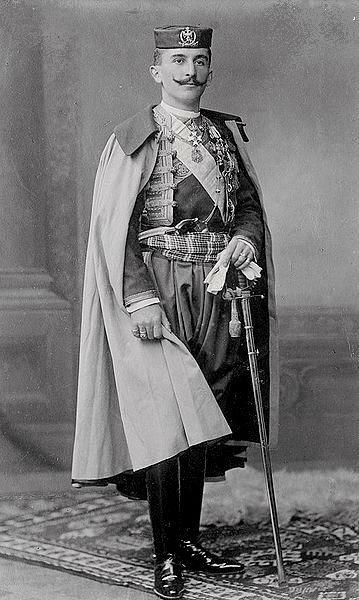 Nicholas I was a staunch supporter of unification with Serbia to form a great Serbian state for all Serbs but was in conflict with the kings of Serbia concerning who would be the ruler of the new kingdom. Nicholas I was eventually dethroned and exiled. Nominally, a later Kingdom of Montenegro existed during World War II. In reality, the area was under Italian and then German control, and there was no monarch, with all candidates having refused the crown. Italian-appointed governors ruled this puppet state from 1941 through 1943, and when Italy withdrew, the region came under direct control by German troops. Yugoslav Partisans under Josip Broz Tito took control in December 1944, terminating the ostensible second Kingdom of Montenegro. 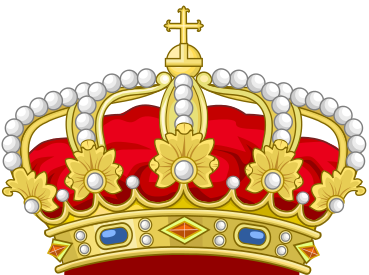 The House of Petrović-Njegoš (Serbian Cyrillic: Петровић-Његош) was the reigning family of Montenegro from 1696 to 1918. 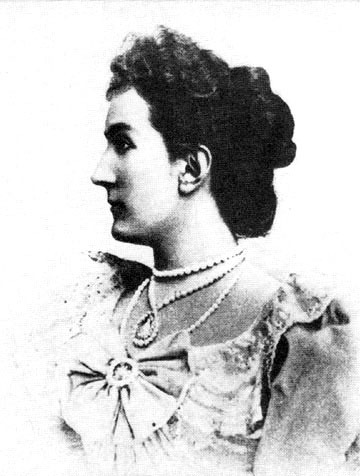 Montenegro had enjoyed de facto independence from the Ottoman Empire from 1711 but only received formal international recognition as an independent principality in 1878. 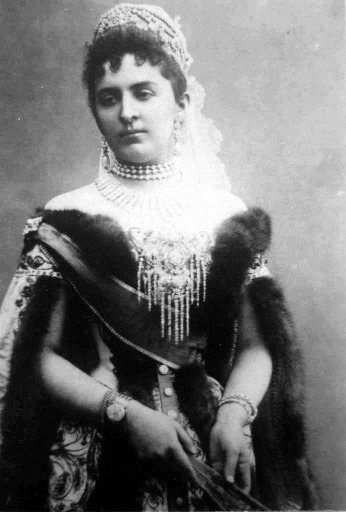 Montenegro was ruled from inception by Vladikas, Prince-Bishops, who had a dual temporal and spiritual role. In 1852 this role was amended to be a purely temporal office. In 1910 the ruling prince Nikola I announced his elevation to King. 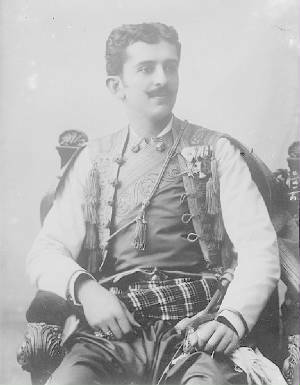 In 1916 King Nikola I was ousted by the invasion and occupation of his country by Austria-Hungary that was followed by his formal deposition by the Podgorica Assembly in 1918 as Montenegro was annexed by the emergent Kingdom of Serbs, Croats and Slovenes. 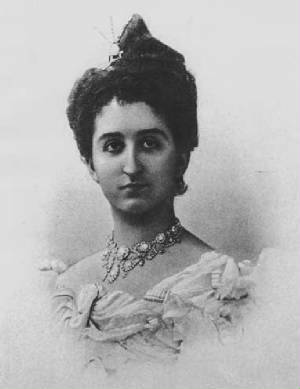 A period of eighty years of control from Belgrade followed during which Nikola I died in exile in France in 1921 followed shorty afterwards by the surprise abdication of his son and heir, Danilo III, the same year. 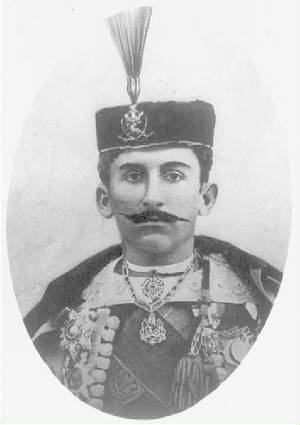 The latter's nephew, Michael Petrović-Njegoš, inherited the titles of his predecessors whilst in exile in France and survived arrest and internment by order of Adolf Hitler for refusing to head up a puppet Montenegrin state aligned to the Axis Powers. 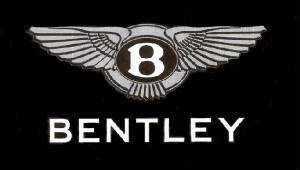 Later, he served the Yugoslav Communist regime as Head of Protocol. 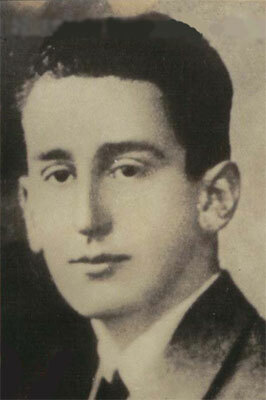 He was succeeded by his son Nicholas Petrović-Njegoš in 1986. 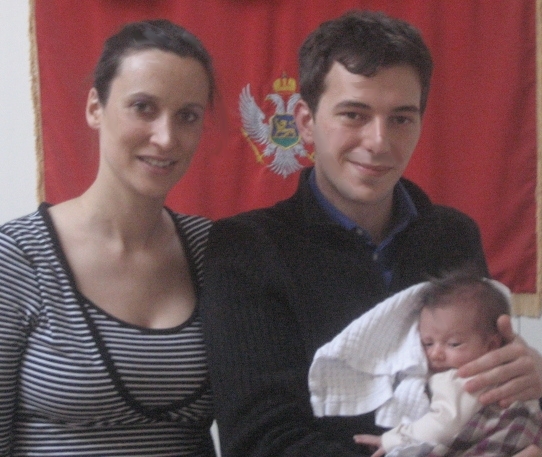 Nicholas returned to Montenegro to support the Montenegrin independence movement that went on to achieve full sovereignty for the Republic of Montenegro in 2006 referendum. 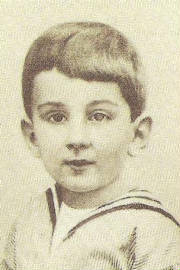 The present head of the house is Nicholas II of Montenegro. 1670 - January 11, 1735 July 1696 - January 22, 1735 Prince-Bishopric of Montenegro Founder of the House of Petrović-Njegoš. 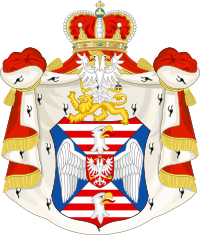 January 18, 1702 - March 9, 1782 January 22, 1735 - March 9, 1782 Prince-Bishopric of Montenegro Ruled jointly with Vasilije III from 1750 until March 10, 1766. 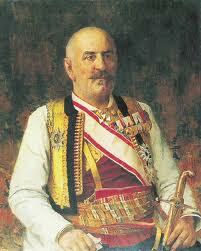 1709 - March 10, 1766 1750 - March 10, 1766 Prince-Bishopric of Montenegro Ruled jointly with Sava II. 1747 - October 30, 1830 March 1782 - October 30, 1830 Prince-Bishopric of Montenegro Canonized as Saint Peter of Cetinje by the Serbian Orthodox Church. 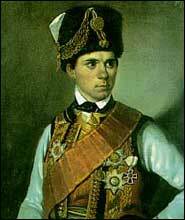 November 13, 1813 - October 31, 1851 October 30, 1830 - October 31, 1851 Prince-Bishopric of Montenegro Most famous as a poet. 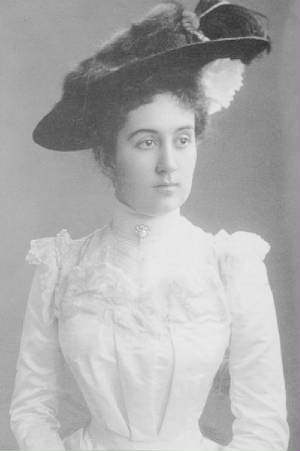 His notable works include The Mountain Wreath, The Light of Microcosm, The Serbian Mirror and False Tsar Stephen the Little. 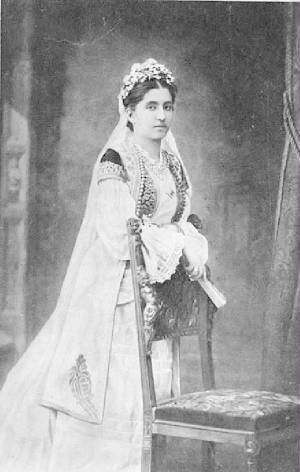 May 25, 1826 - August 13, 1860 March 13, 1852 - August 13, 1860 Principality of Montenegro First secular ruler of Montenegro after centuries of theocratic rule. Assassinated in Kotor. 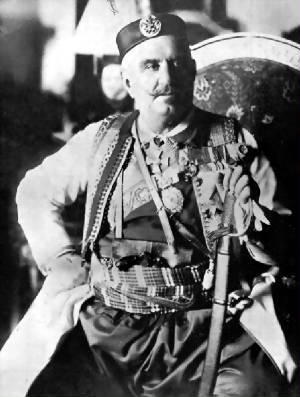 October 7, 1841 - March 1, 1921 August 28, 1910 - November 26, 1918 Kingdom of Montenegro In exile from January 15, 1916; Deposed on the Podgorica Assembly on November 26, 1918. 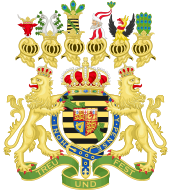 Nikola II (24 March 1986 - Present) (Nikola II is also the hereditary Grand Master of the Order of Prince Danilo I; The Order of Saint Peter of Cetinje and the Order of the Golden Obilić). 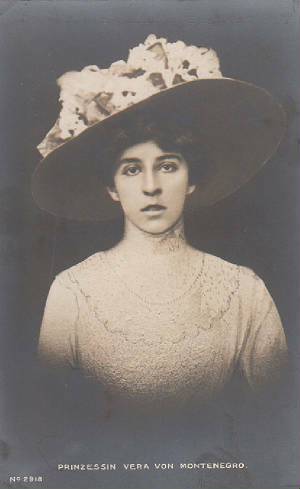 The members of this family bear the title Prince or Princess Petrovich Njegosh of Montenegro, together with the formal appellation of His or Her Royal Highness.